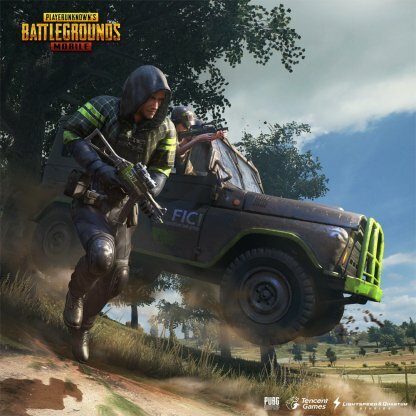 Read this PUBG Mobile guide and list to know the latest game news and updates, patch notes, weapon upgrades, and event news! 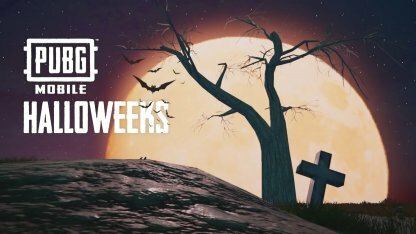 PUBG Mobile announced on October 24, 2018 their Halloween-themed patch v0.9.0 named "Halloweeks". 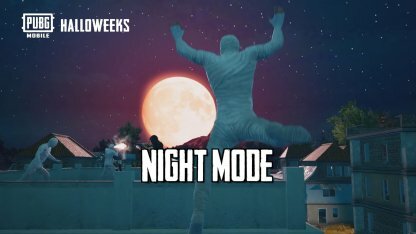 It will feature new game modes and spook-themed skins & outfits! Run & shoot in the dark with the new Night Mode. Stay tuned for more details once the patch has been released! 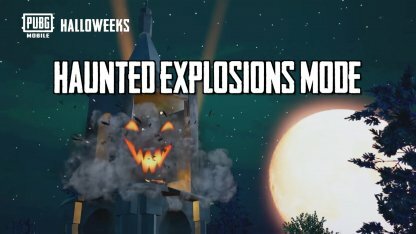 Another new mode called Haunted Explosions Mode has been announced in the Halloweeks teaser. Details for this new mode will be posted once the patch has been released! 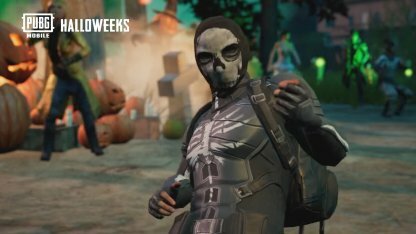 Halloween-themed skins for outfits, cars, & weapons will also be part of the PUBG Mobile v0.9.0 Halloweeks update. 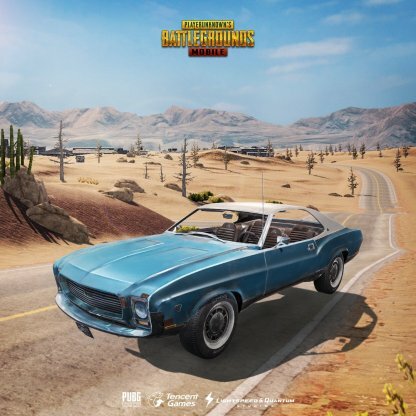 The PUBG Mobile v0.8.0 update introduces the new Sanhok map, new weapons such as the QBZ & Flaregun, new vehicles like the Bulletproof UAZ & muscle car Mirado, & much more! Check Out v0.8.0 Update Summary Here! 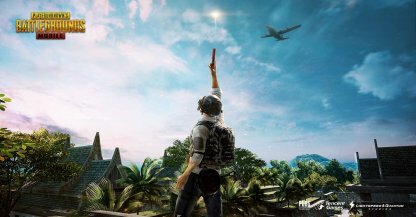 The new Sanhok map will feature a tropical jungle landscape, a smaller 4 x 4km area, and a dynamic Playzone & Bluezone system that will keep all players on their toes! 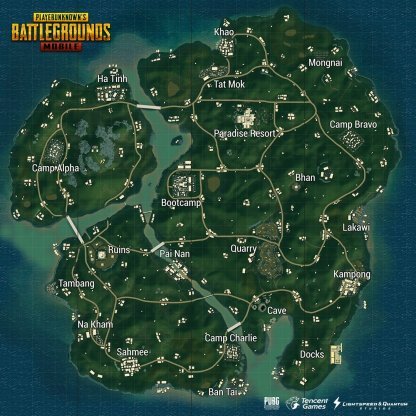 Check Out Sanhok Map Information! An automatic assault rifle, the QBZ packs a heavy punch with its fast fire rate! It is only playable in the Sanhok map. Check Out QBZ Stats & Tips! The Flaregun will allow players to call in air supply drops within the Playzone and the Bulletproofl UAZ outside of the Playzone. Check Out Flaregun Stats & Tips! The Bulletproof UAZ can be dropped down from the sky via the Flaregun. Spawning in-game is still to be confirmed. Shuttle Your Team In Style With Muscle Car "Mirado"
The new muscle car Mirado has 4 seats and can fit your whole team. It comes in a hard top & convertible version. 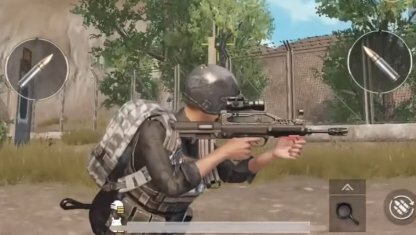 The new SG attachment will spread bullets in a wider, more horizontal direction, allowing for more forgiving shots that can connect more easily. Check Out Duckbill Attachment Stats & Tips! PUBG Mobile Season 3 is finally here! A new map, "Sanhok", will be implemented this season so players can explore new zones, new missions & get that Winner Winner Chicken Dinner! 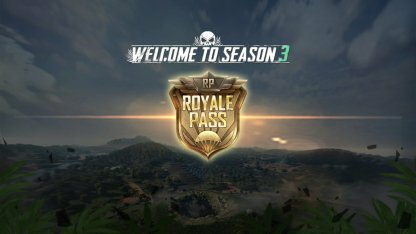 Players who have purchased an Elite Pass this Season 3 can reap rewards if the number of Elite Pass purchasers exceed a certain amount! Check the table below for available event renumeration. 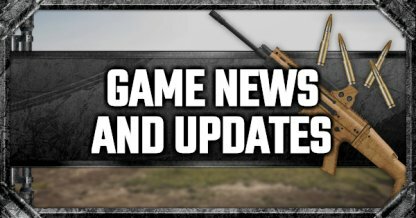 Drop by this page for the latest news & updates in PUBG Mobile - more detail coming soon!